POINT PLEASANT, W.Va. — Fruth Pharmacy held its third annual Baby Face Event on March 24 and thanks to generous customers and employees, Fruth was able to raise over $7,000 for local baby charities chain-wide. 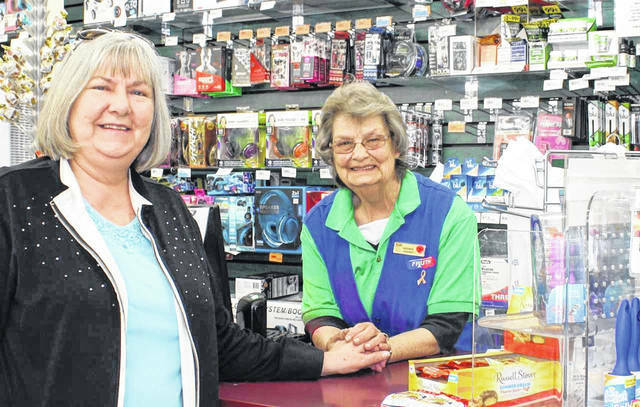 Fruth Pharmacy in Point Pleasant, W.Va. had the largest amount of donations during the corporate wide event – donations were estimated at over $2,740. Lynne Fruth, president of Fruth Pharmacy met with Bree Ramey and Jassica Legg of the Mason County Baby Pantry to present the donations. You can reach Legg or Ramey through Facebook for more information on the Mason County Baby Pantry. If you would like to donate directly to The Mason County Baby Pantry they are always in need of baby food, diapers, and wipes. 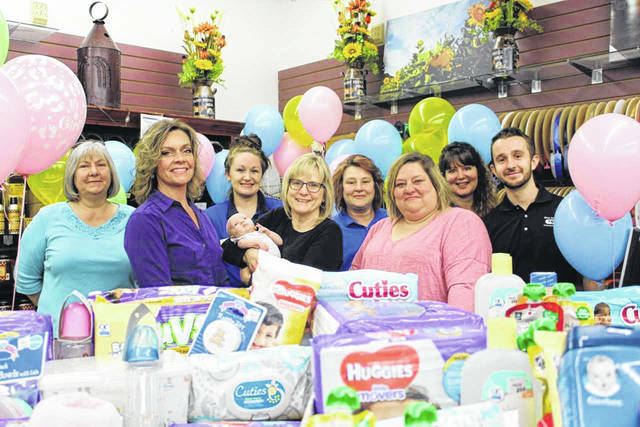 24 stores participated in the Baby Face Event and assisted several local baby organizations including Lily’s Place of Huntington and The Gabriel Project in West Virginia. For a full list of organizations helped by this event, please visit www.fruthpharmacy.com.